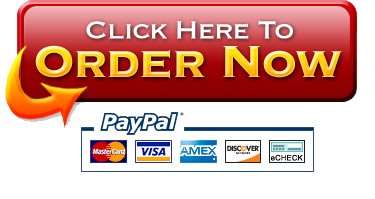 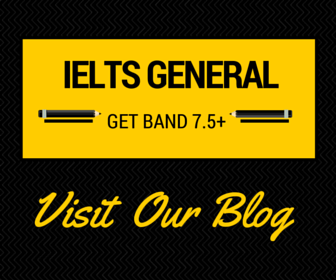 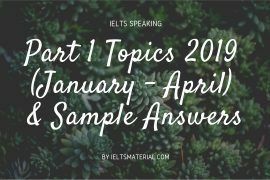 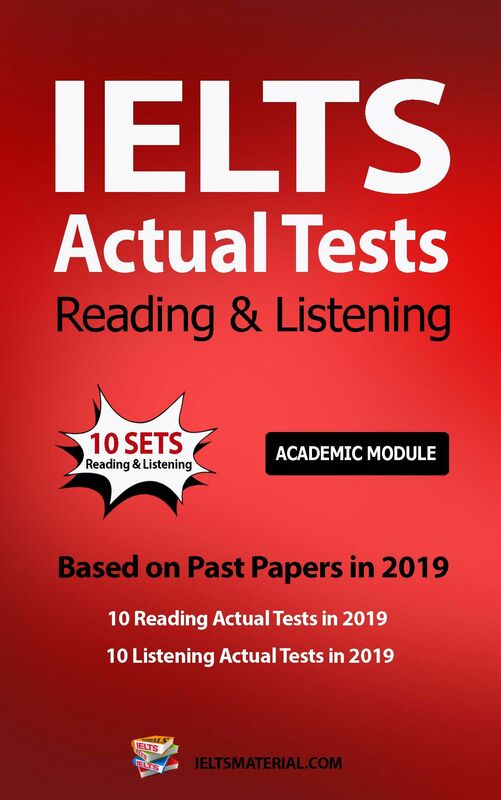 IELTS Magazine on our official website (ieltsmaterial.com) is designed to meet the needs of IELTS learners preparing to sit the IELTS (International English Language Testing System). 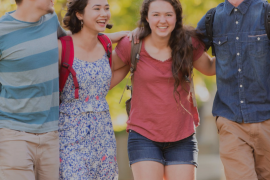 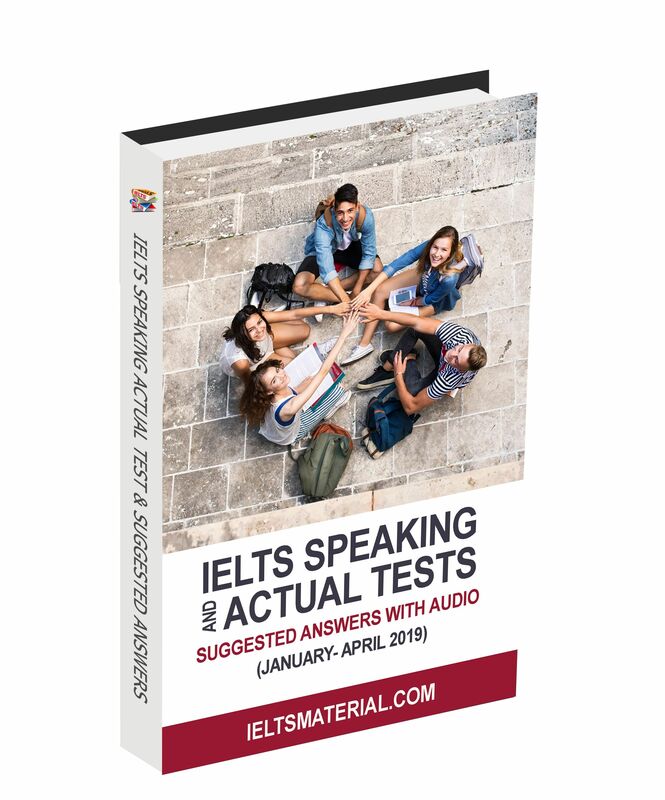 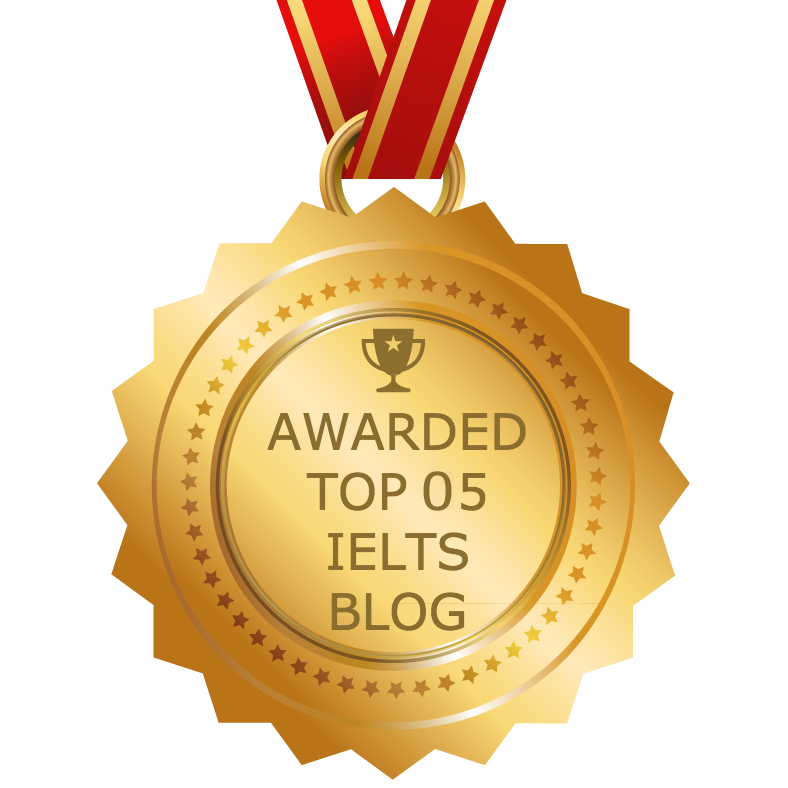 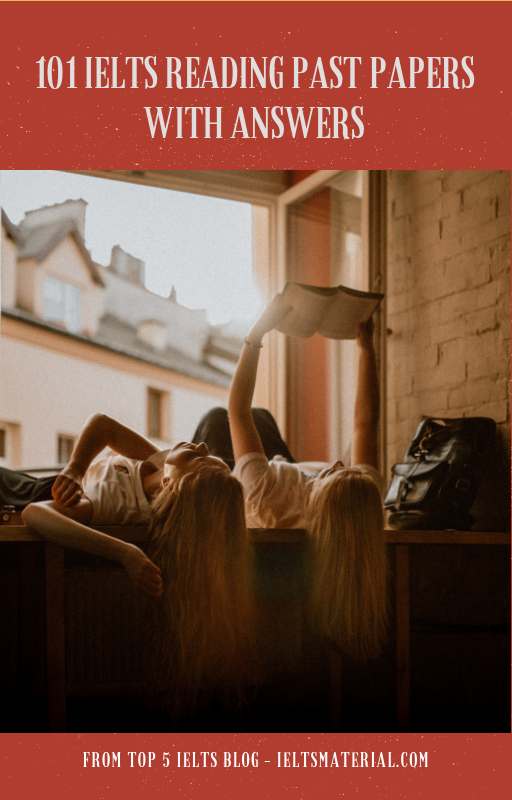 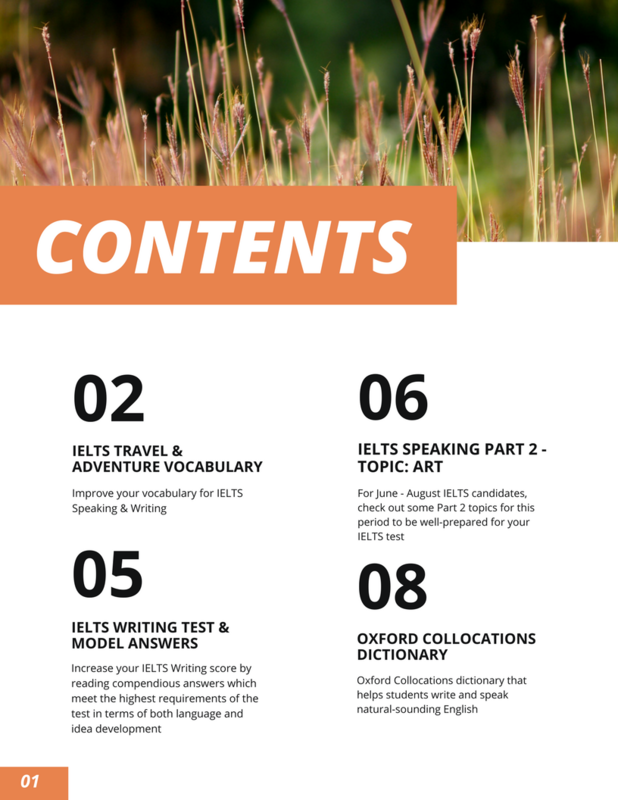 Each issue offers an intensive collection of IELTS books, tips, strategies, practice tests, sample answers and other useful materials and resources to help develop 4 IELTS skills. 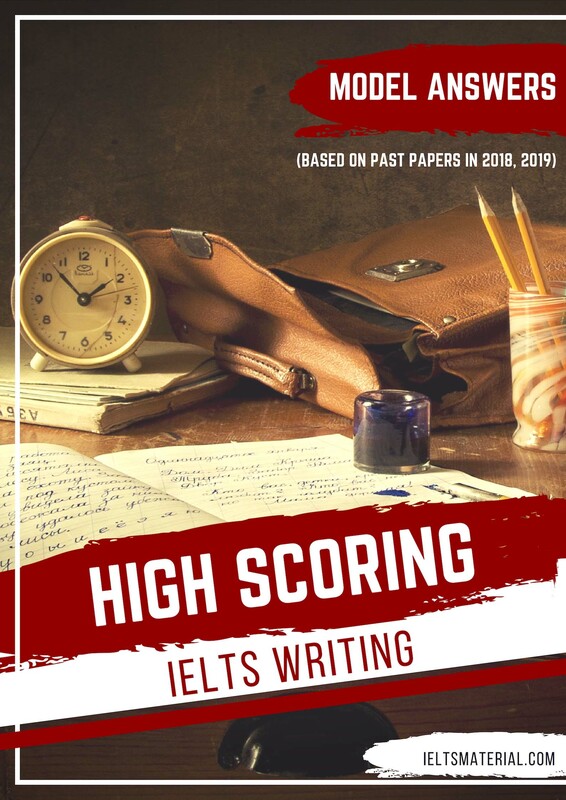 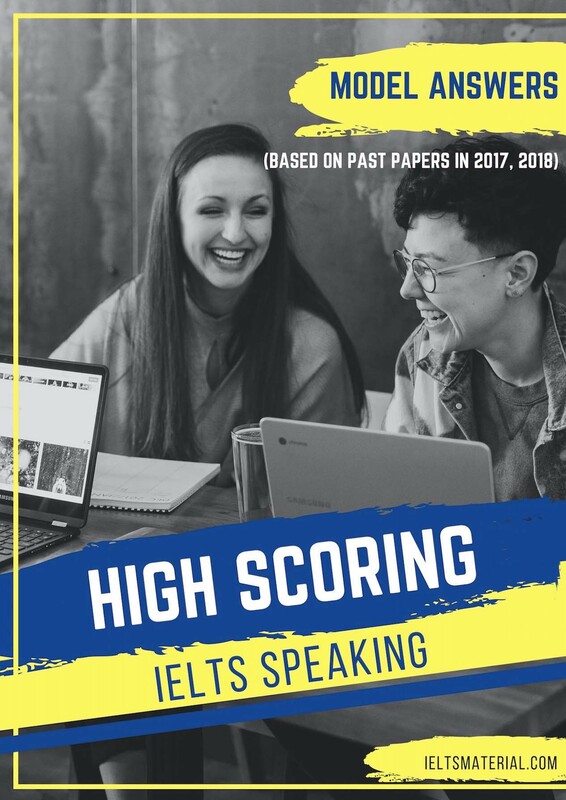 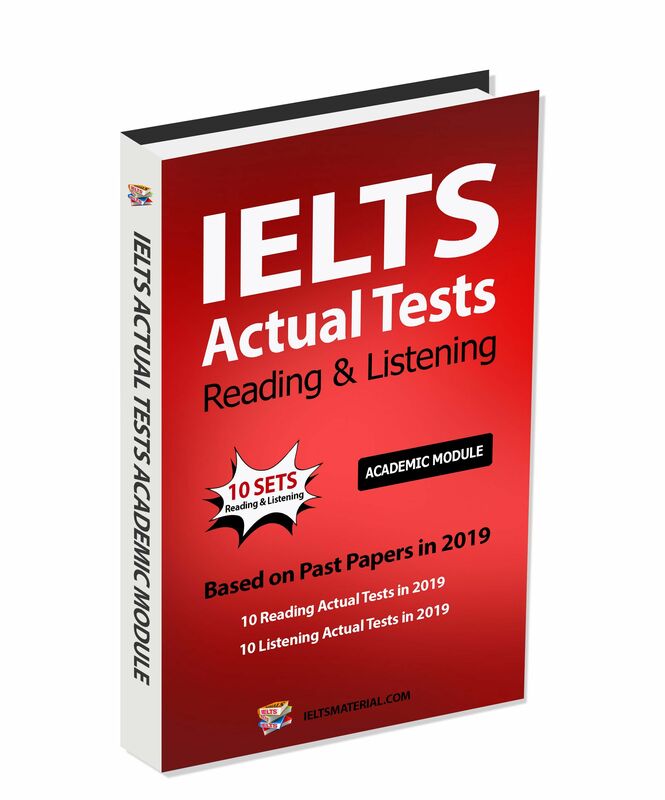 We sincerely hope that this series of IELTS magazines can provide comprehensive preparation for IELTS students and practice of the complete range of skills tested in the IELTS. 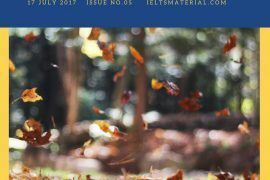 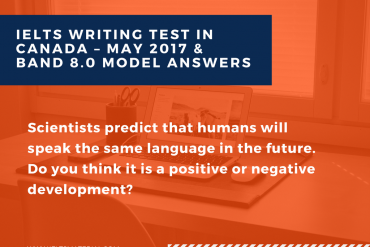 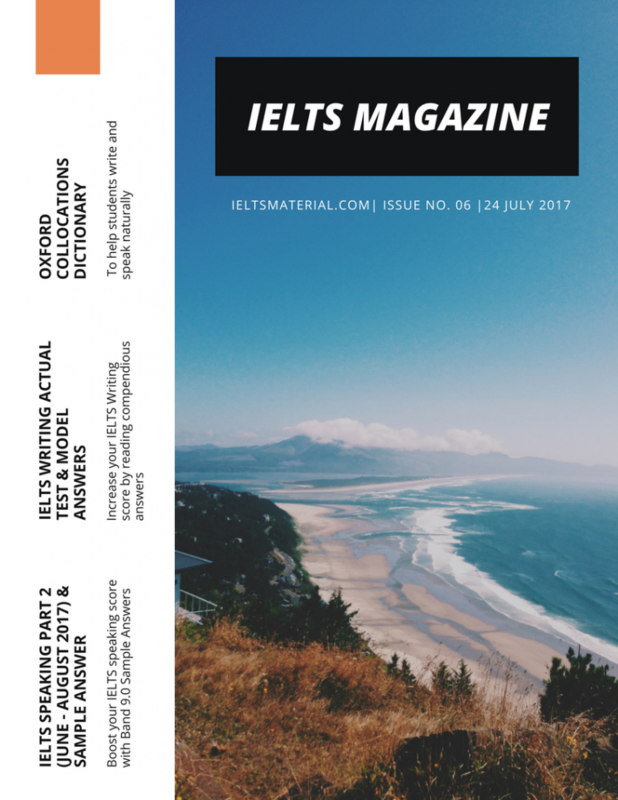 This week, our IELTS magazine covers IELTS Writing Actual Test, Oxford Collocations Dictionary, new IELTS Speaking Part 2 topics for IELTS candidates from June to August 2017 and Vocabulary for IELTS – Topic: Travel & Adventure. 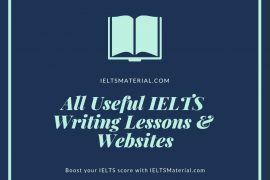 Let’s take advantage of our recommended IELTS test preparation materials and resources to ace your IELTS test right now.